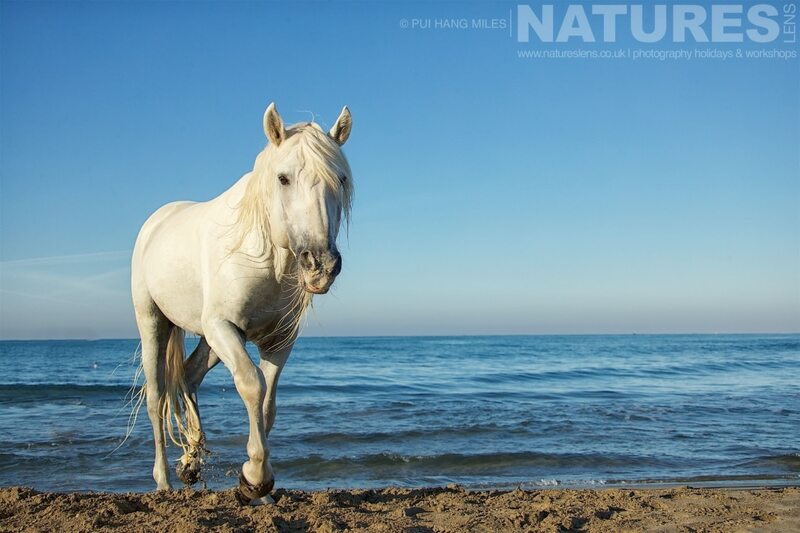 This beautiful white stallion was an absolute superstar & our session on the beach was probably my favourite for many reasons. I selected these two images because they show off how powerful he is. 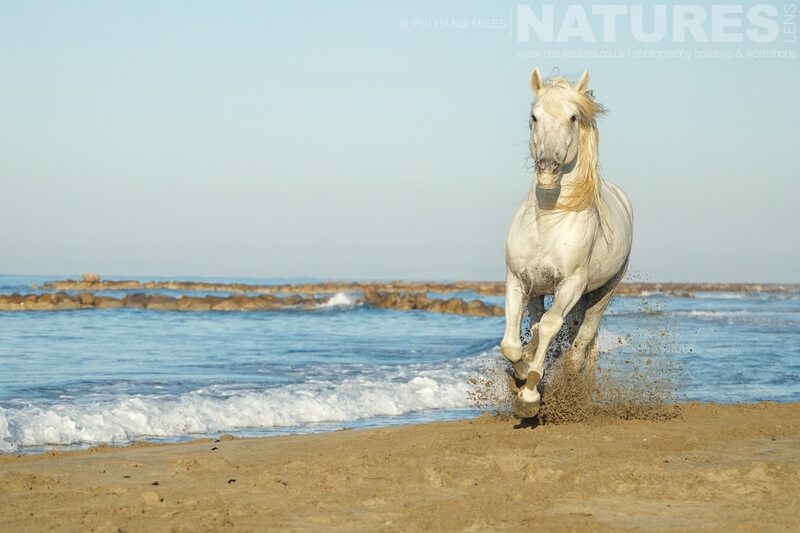 Just look at the sand that is kicked up as he gallops along the beach. I have to say that the adrenaline was kicking in as he ran towards us! 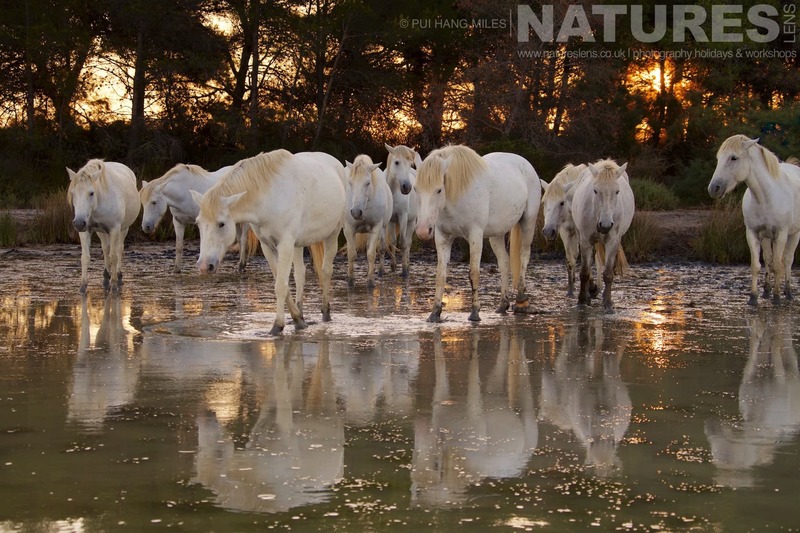 When we were planning the itinerary for our White Horses of the Camargue photography trip, we decided that we wanted to offer something different from what was already available. 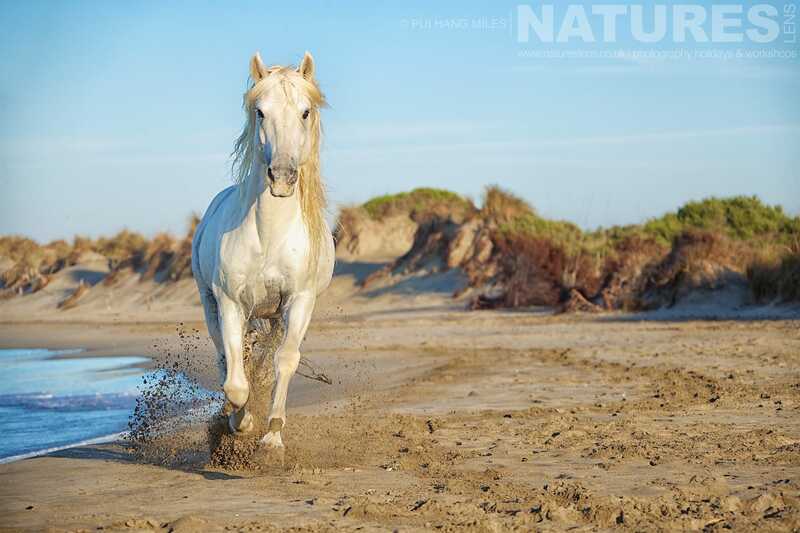 This is one of the reasons why we opted for a photography session with a stunning black stallion instead of the traditional black bulls. 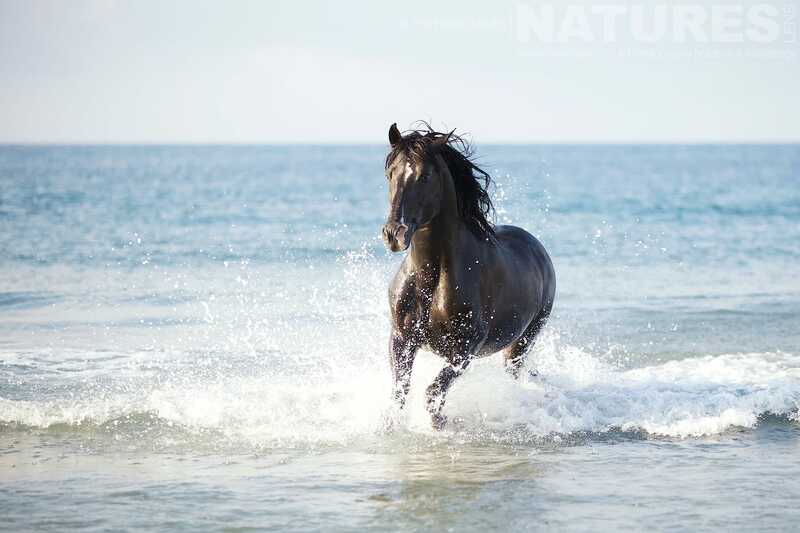 I mean, who doesn’t want their own photo of “Black Beauty” galloping in the sea surf? I’ve been asked by many people why we choose to run this trip in September. The answer is quite simple. 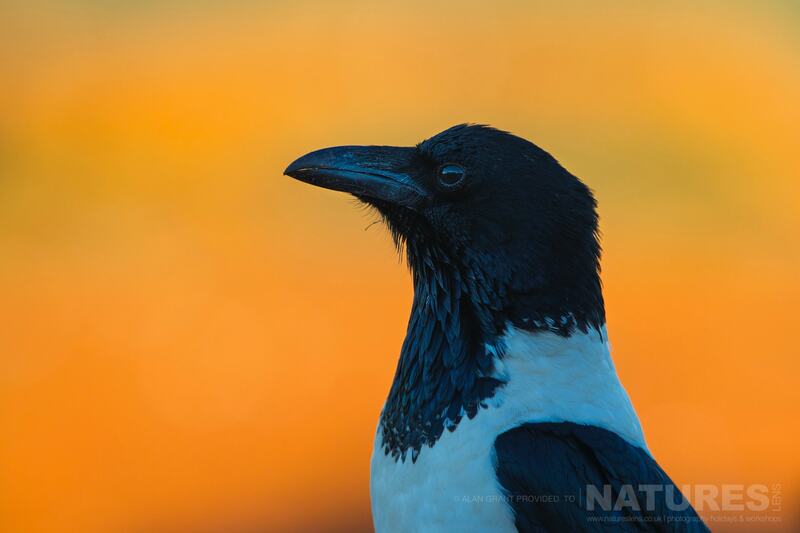 The day may be shorter, but the chances of getting a dramatic or lovely coloured sky are much better. More importantly, there are a lot fewer mosquitoes! 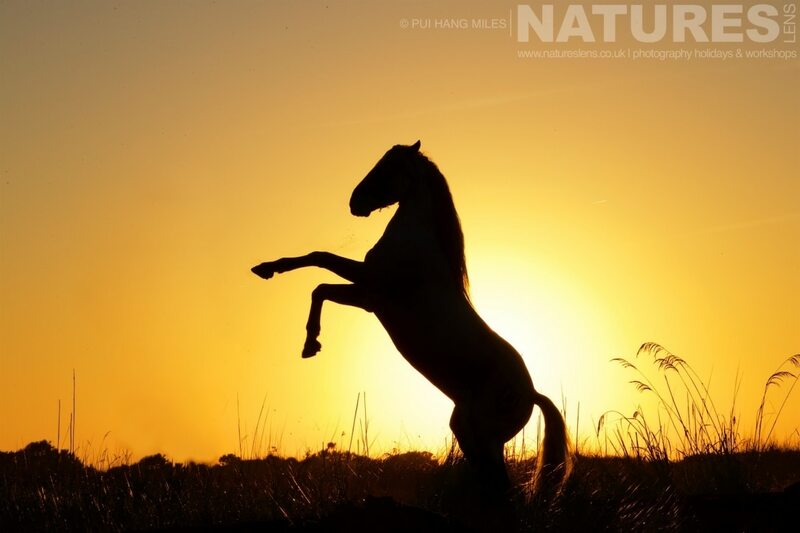 Yes, I know you have seen this silhouette image already but the blog post is about inspiring pictures of the white horses & I think it fits the criteria. Don’t you? 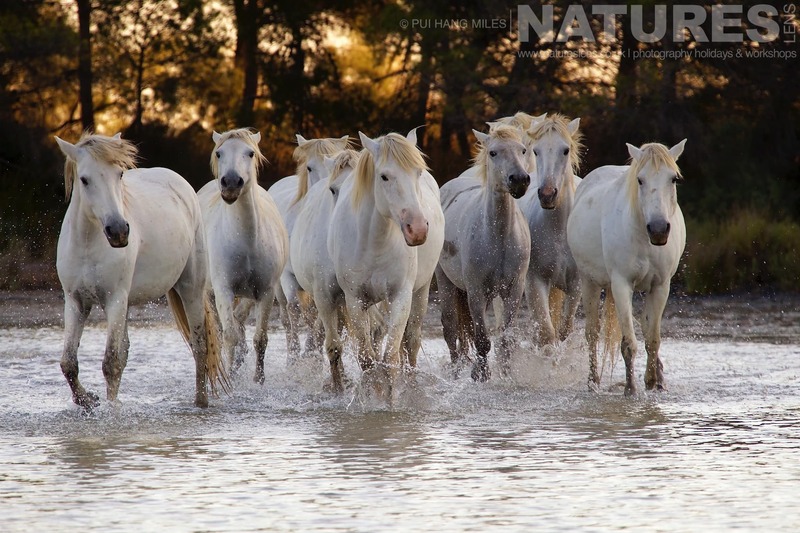 If you would like to join our White Horses of the Camargue photography trip in September 2019, you can find more details here. 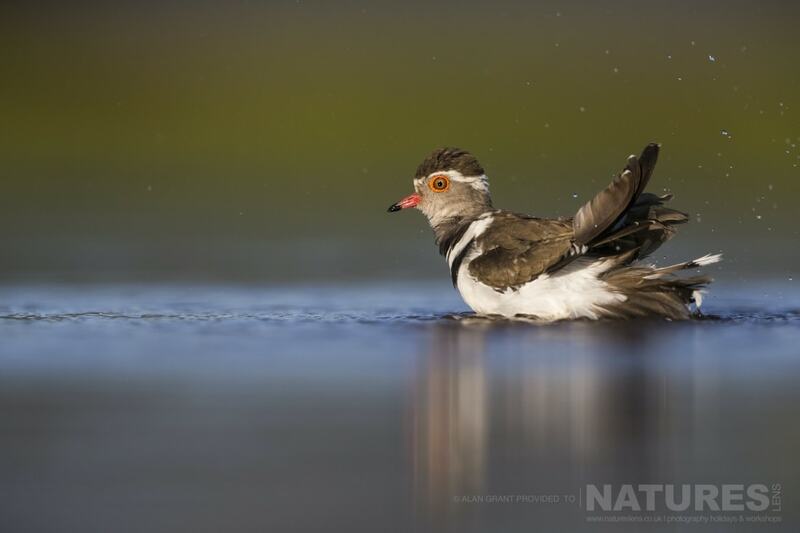 The tour is of 5-days duration with seven photography sessions in a variety of locations ranging from a lagoon to a beach, from a forest to the salt marshes. And let’s not forget the special studio portrait session! 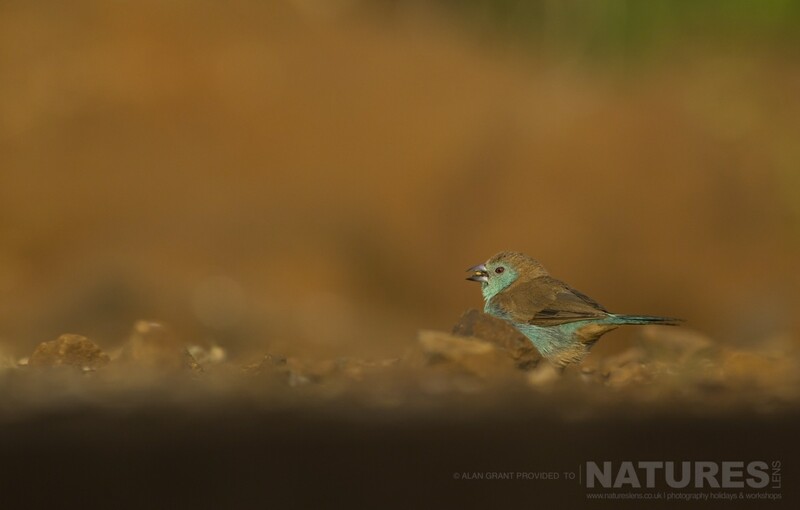 I mentioned at the beginning of this series of blog posts that Alan attended our Zimanga Photo Safari primarily to photograph birds. 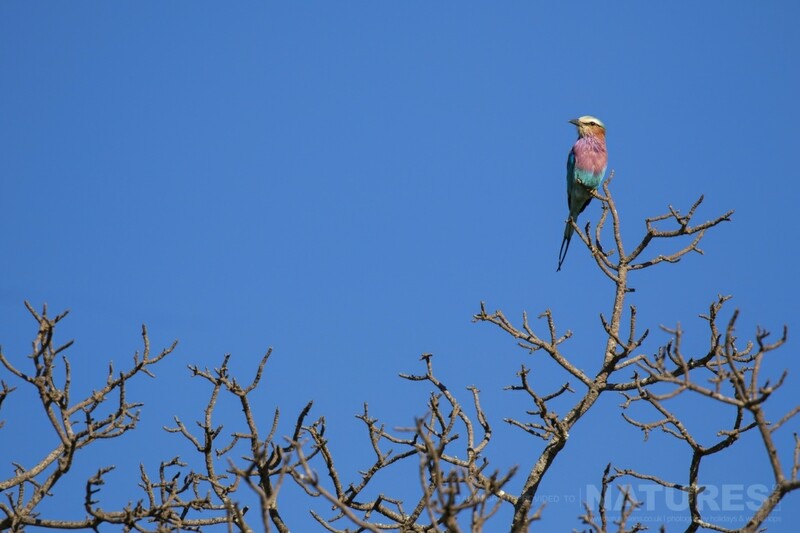 So, it seems only right that I dedicate this final blog post to his visits to the Mkhombe Pool Hide. 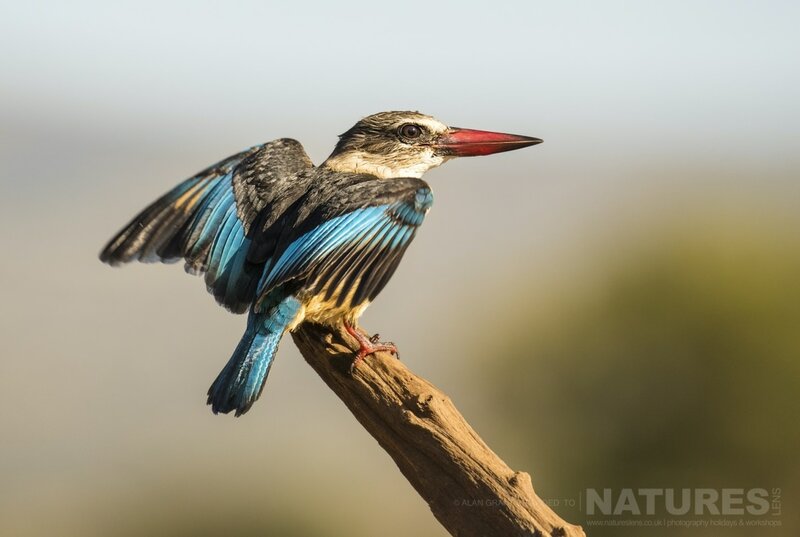 For those of you who have read my journey to photograph the South African Wildlife of Zimanga report, you may recall that I mention that this hide almost turned me into a bird photographer! 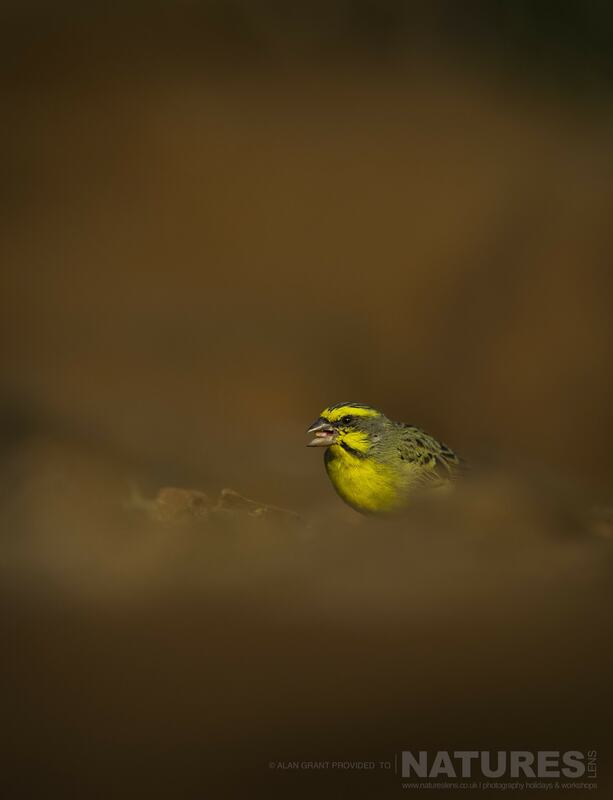 The variety of bird species available to photograph here is simply immense & watching these pretty coloured birds come & go will put a smile on your face. Alan used a combination of the Canon EF 300mm f/2.8L IS II USM with a Canon EF 1.4x III extender to photograph these stunning birds. 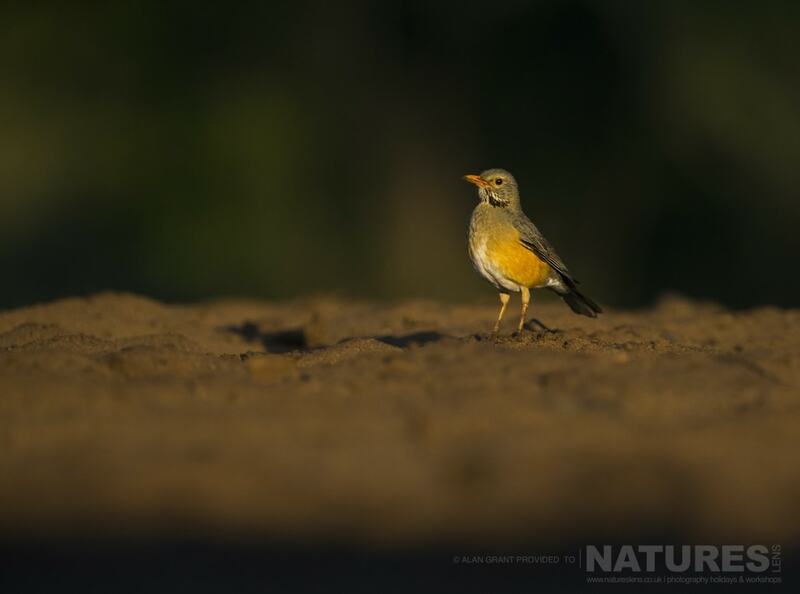 It is also possible to use a 500mm lens to get tighter portrait shots. 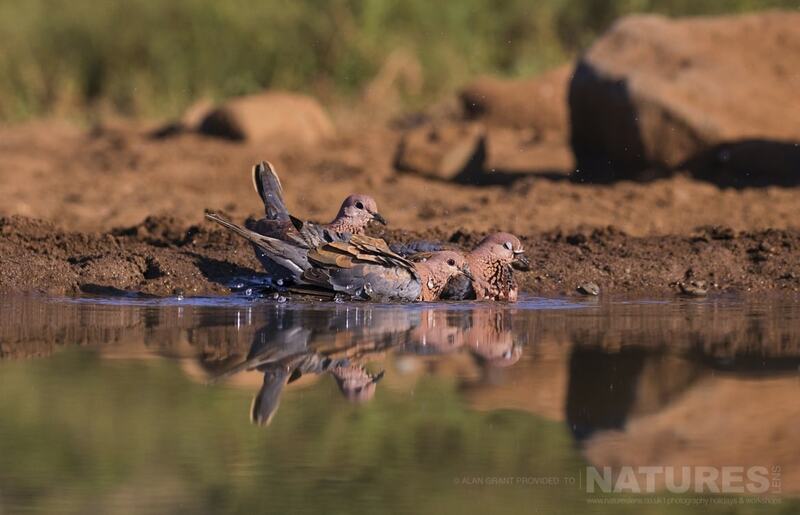 The Mkhombe Pool Hide is a birdbath hide but there are perches on one side of the reflection pool & pretty flowers on the other side to provide a greater variety of shots. 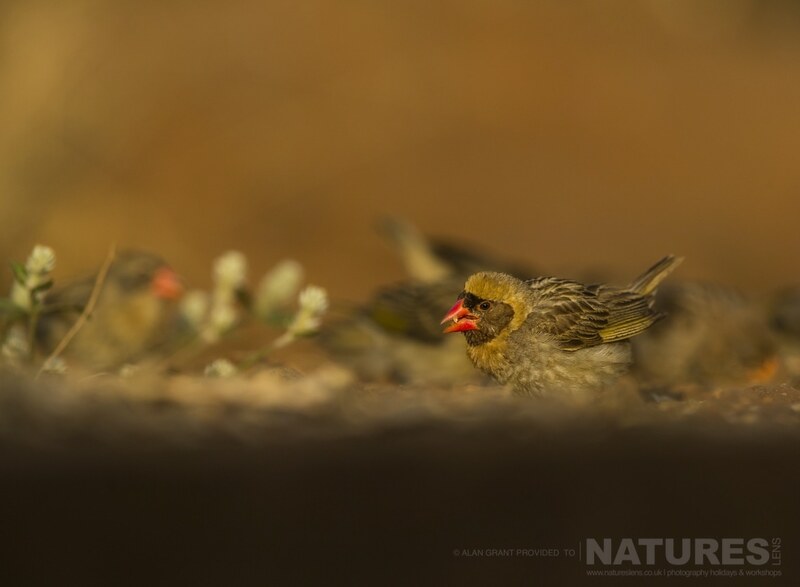 The red-billed quelea is said to be the most numerous bird species in the world & there were plenty of them here! The blue waxbill & the spectacled weaver provided Alan with plenty of colour for his portfolio. 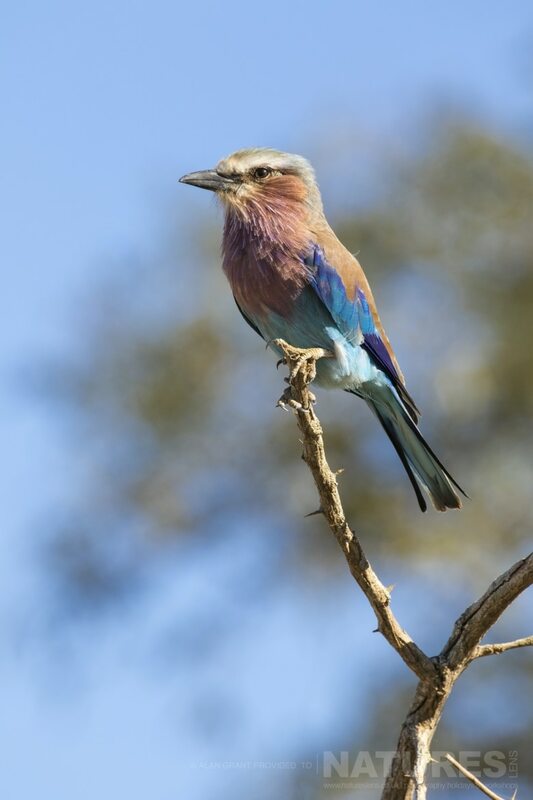 However, the little birds didn’t have a monopoly on colourful plumage. 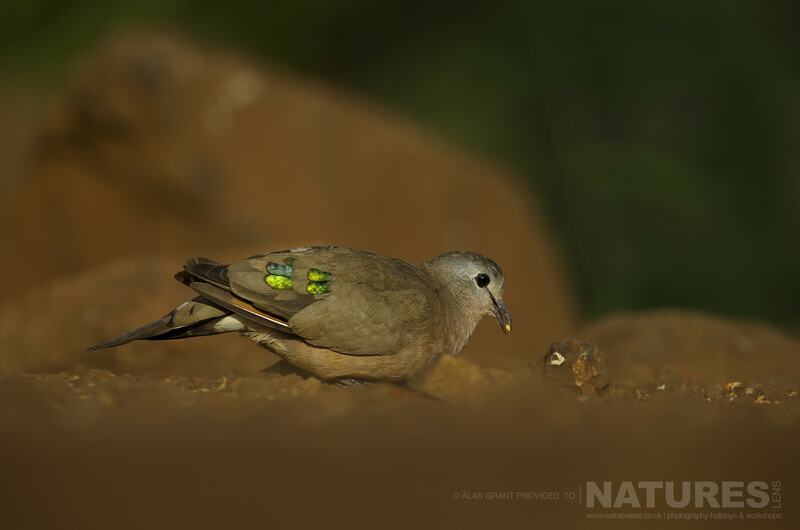 I loved the emerald-spotted wood dove with their “go faster” metallic green patches & the beautiful reds on the black collared barbet. 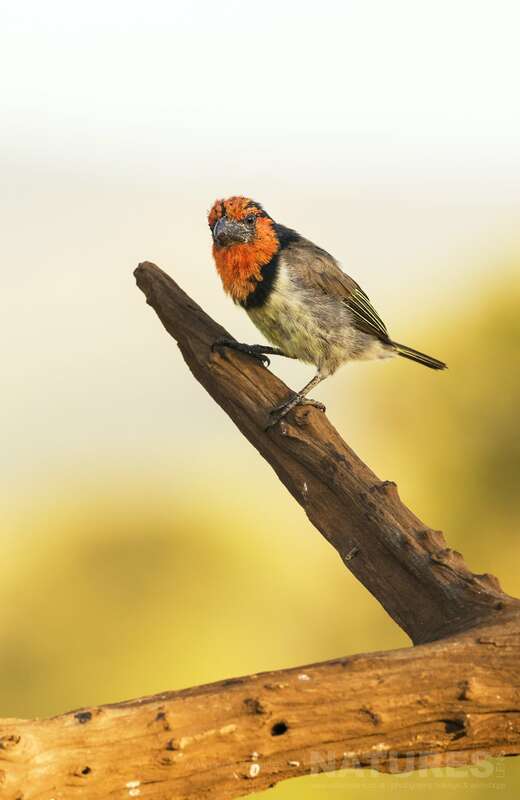 Zimanga also has the equally colourful crested barbet. 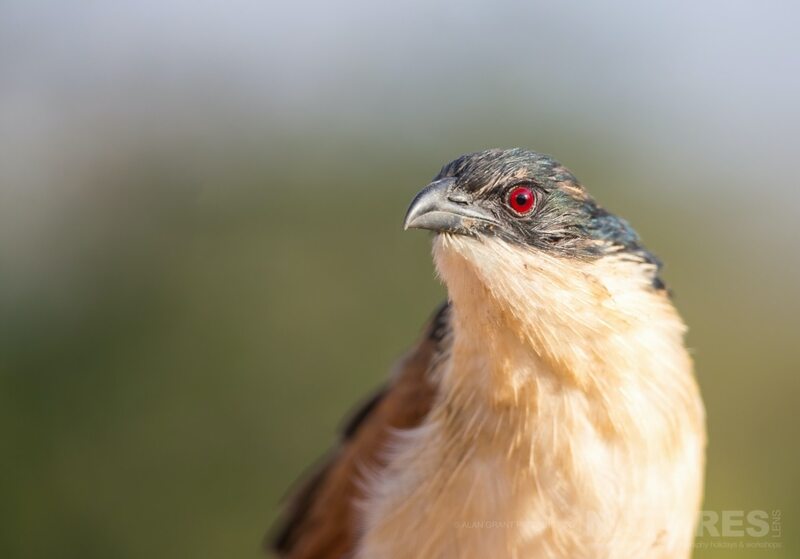 A special mention has to go to the coucal for it’s fabulous blood-red eyes. 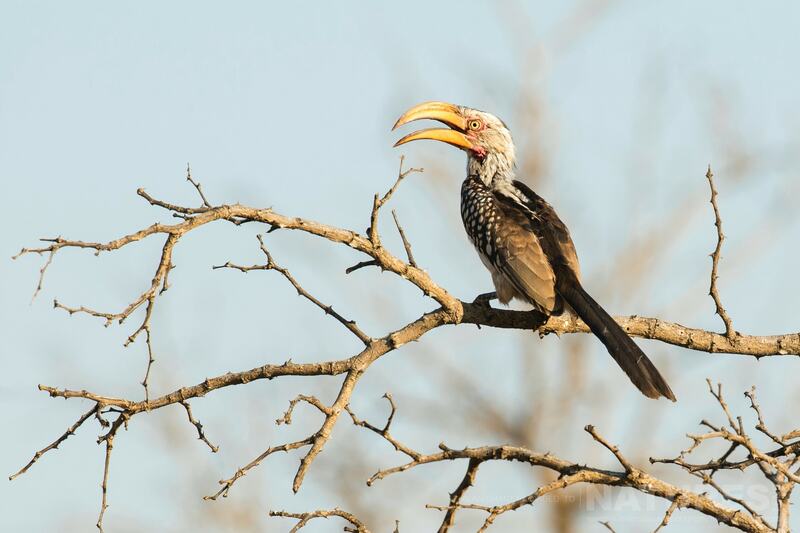 Many thanks to Alan for sharing so many of his stunning photos from his Zimanga Photo Safari with us. I return to Zimanga in May 2019 with a new group of guests & having written this series of blog posts, I can’t wait to go back there! 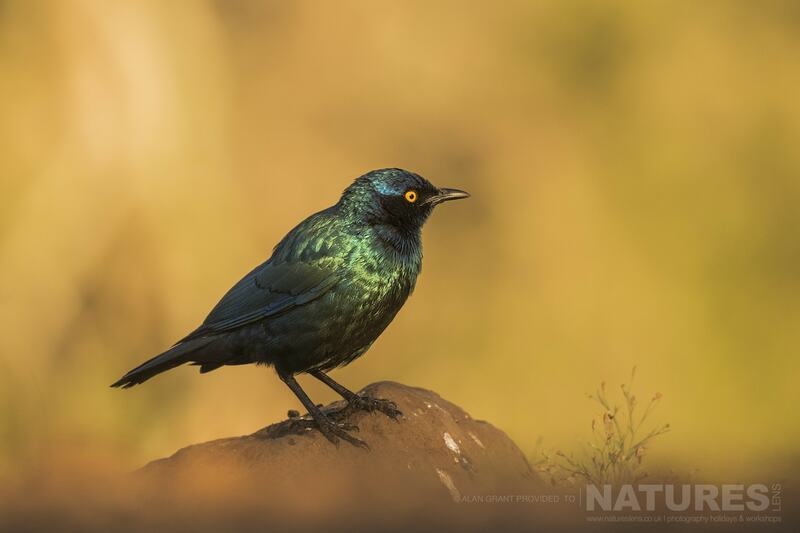 We have a couple of places remaining on our September Zimanga Photo Safari so if Alan’s images have inspired you, why not join us? You can find more details on our South Africa’s Wildlife of Zimanga Photography Holiday here. 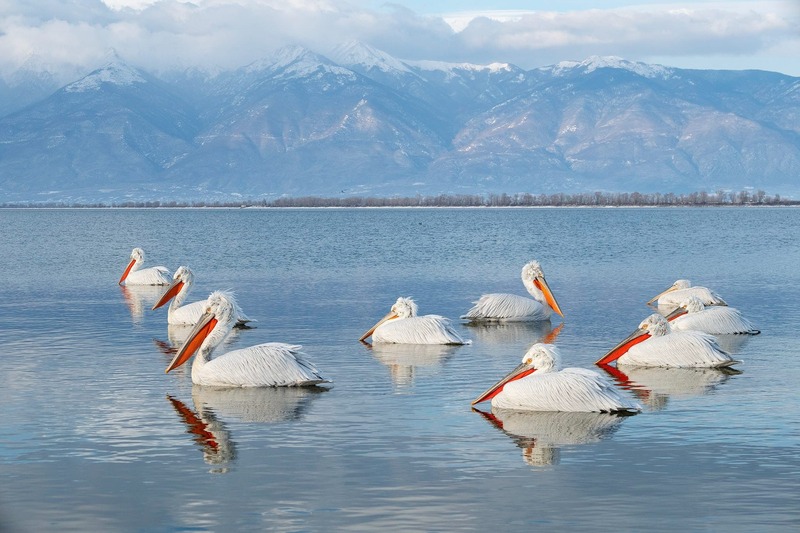 Our Dalmatian Pelican photography tours take place at Lake Kerkini, a premier location for birdwatchers & photographers. 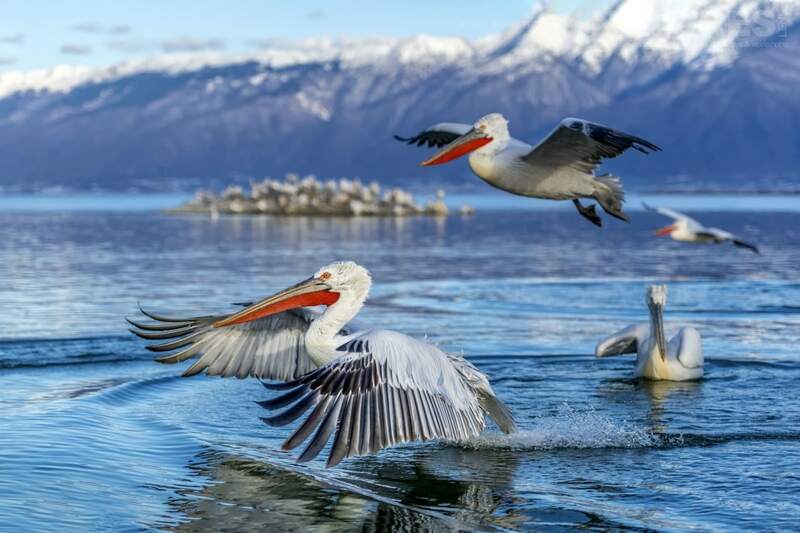 Mountain ranges protect three sides of the lake which provides a mild climate & an abundance of fish for over 300 species of birds, many of whom are migratory birds en route to the South East of Europe or Africa. 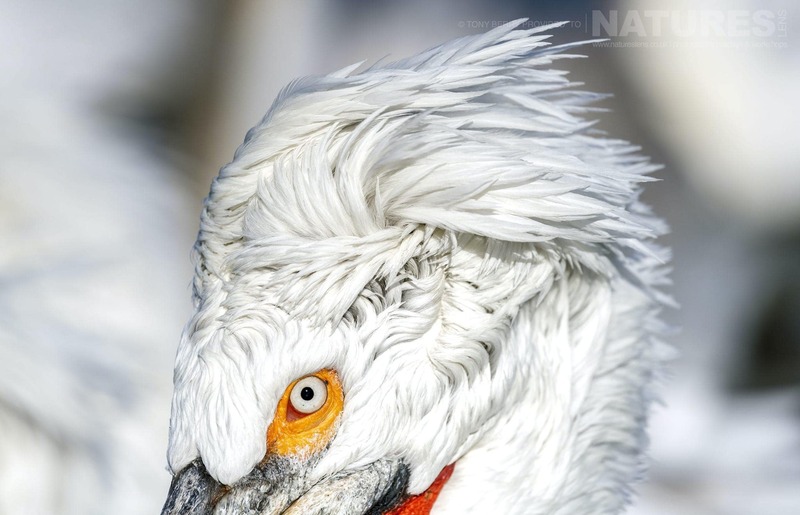 We time our trips to coincide with their breeding season which is when these charismatic birds look their best with their bright red pouches & crazy hair-dos. 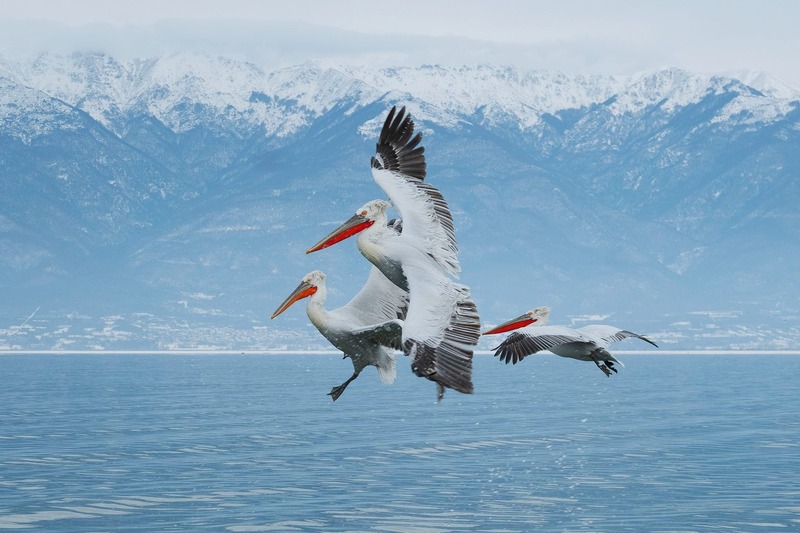 Our Dalmatian Pelican photography tours are a combination of boat trips on the lake at sunrise with opportunities to photograph the birds in flight as well as thrilling action shots when the birds are vying for fish & shoreline sessions in the afternoon, for classic portraits & more action shots. 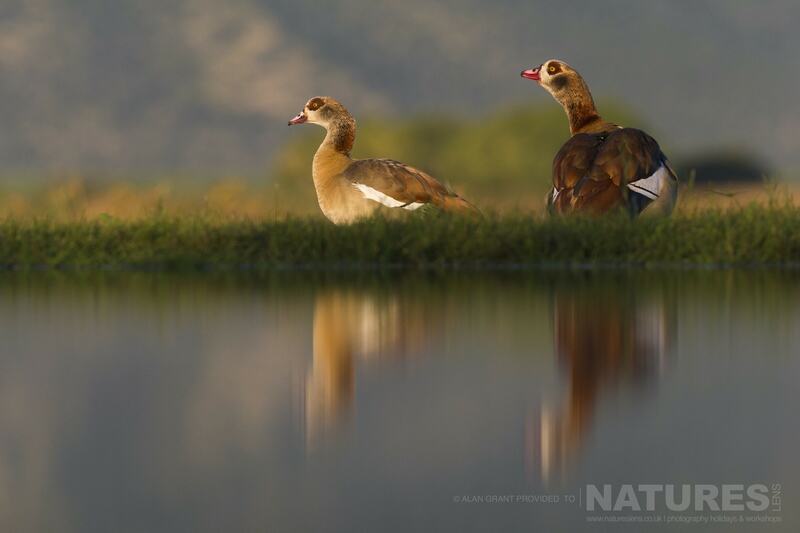 Our guests often ask us what the recommended lens would be for a particular trip. 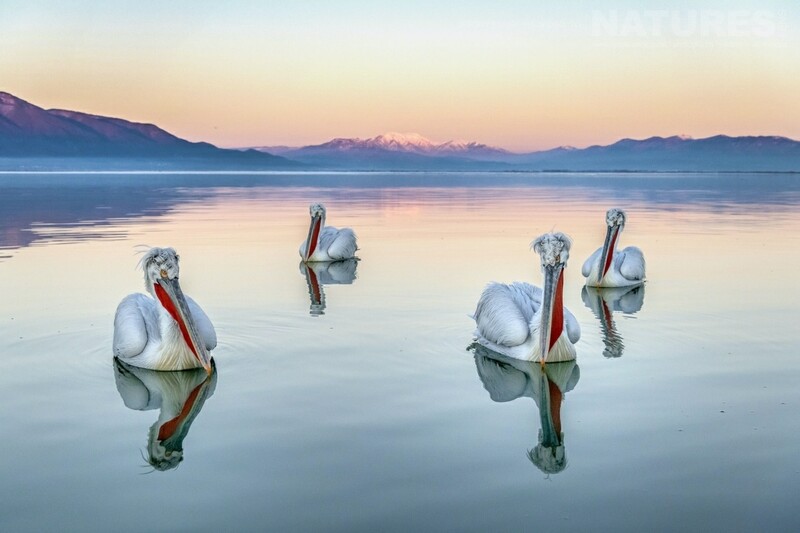 In the case of the Pelicans, you need a wide variety of lenses to do them justice. The Canon EF 300mm f/2.8L IS II USM is a great lens to use on the boat, but the Canon EF 100-400mm f/4.5-5.6L IS II USM would give you greater flexibility. 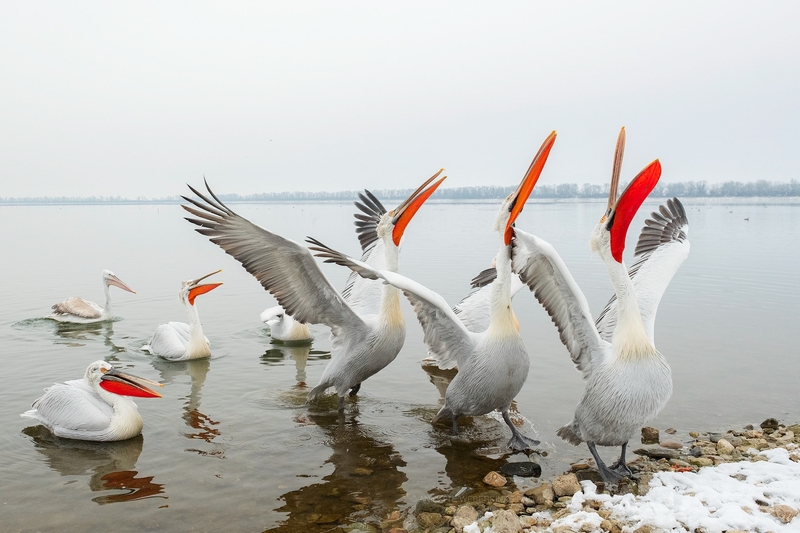 For the shoreline sessions, you should add a wide angle lens such as the Canon EF 24-105mm f/4L IS II USM as the Pelicans can come very close! 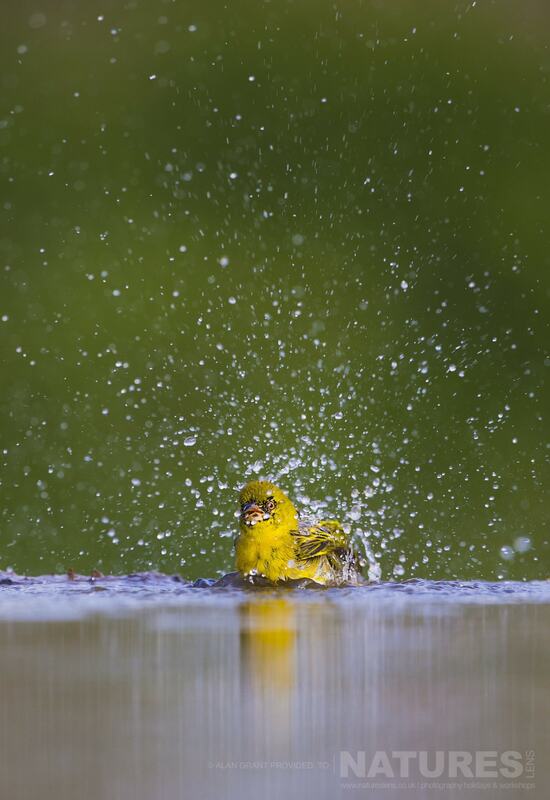 Our guide will provide tuition where required & once everyone has gotten some classic images that they are happy with, they will show you abstract techniques such as panning & how to achieve high key images. 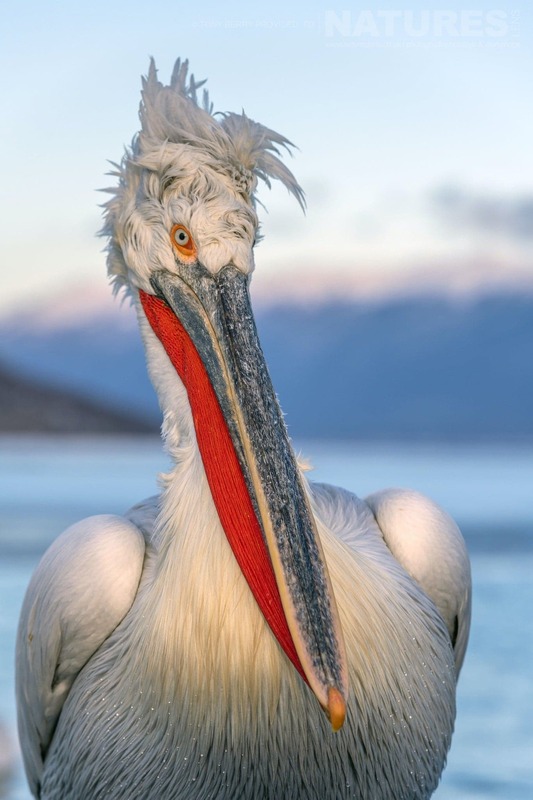 Annette Webersinke, the latest member of the NaturesLens guiding team, led this year’s Dalmatian Pelican photography tours & these are just some of the gorgeous images that she captured during the trip. Group One started with winter wonderland conditions as it had been snowing in the days leading up to the start of the tour. 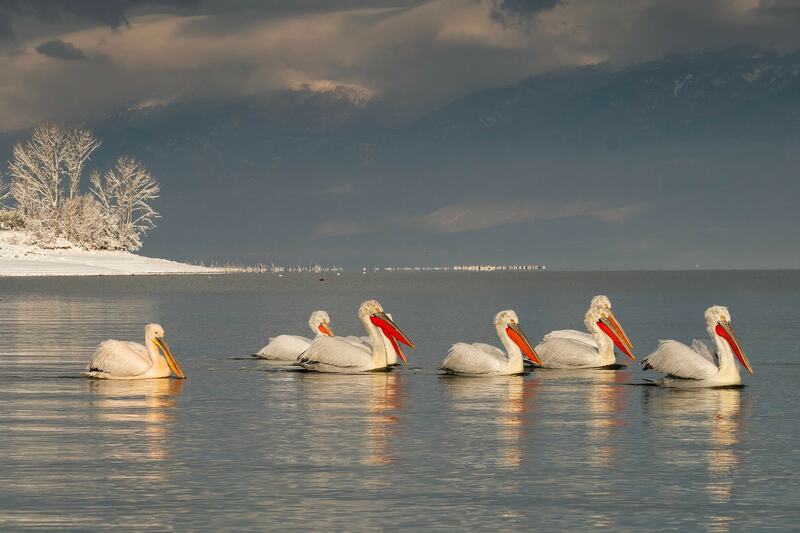 However, as the days went on, the temperature continued to drop & then the lake started to freeze over! Thankfully, our local Greek skipper persuaded the local fishermen to help him break up the ice & to take our guests out in their fishing boats. 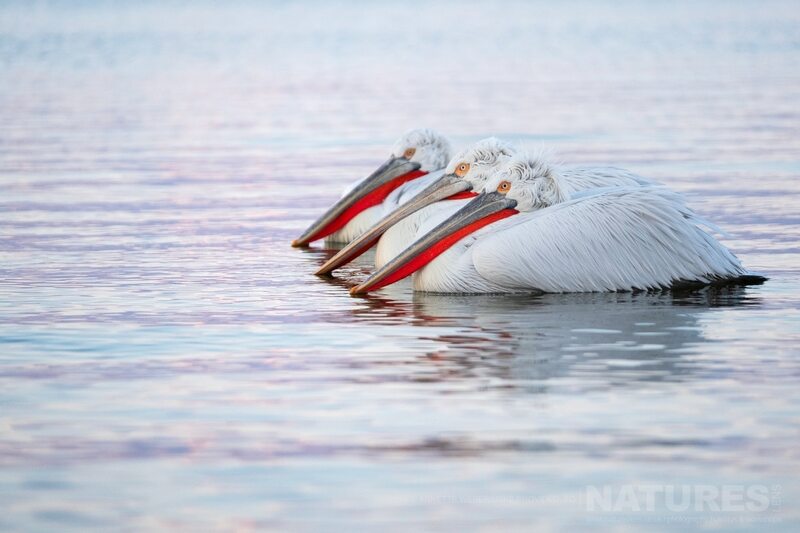 Some of our guests were lucky enough to have Pelicans land on the boat & were treated to some awesome close-up images. 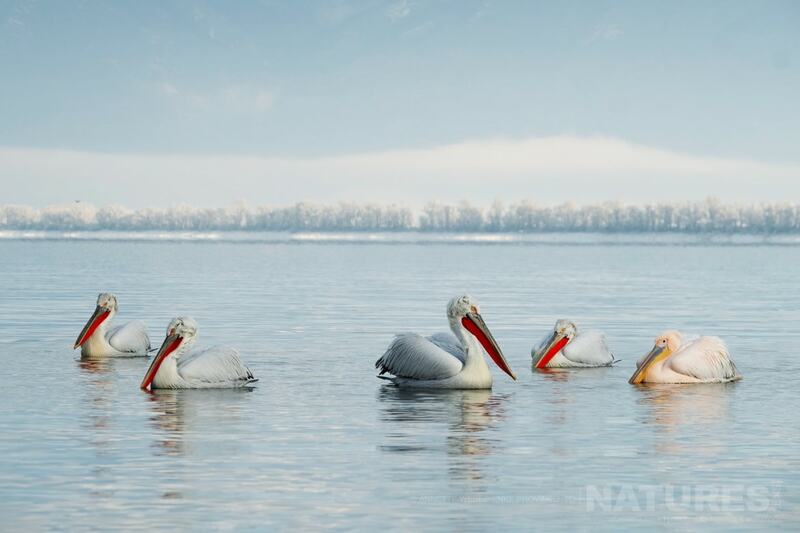 Our 2019 guests got some great images of the pelicans on the lake with snowy backdrops & we were relieved that they were still able to get out on the lake. 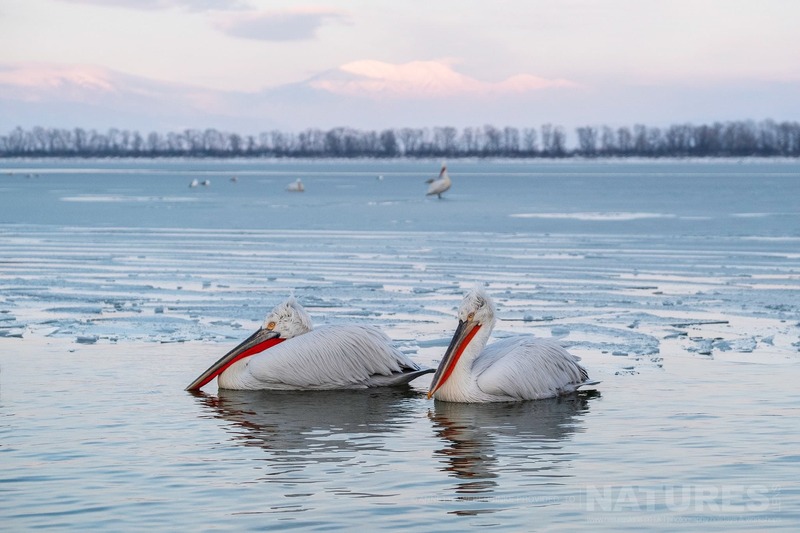 By the time the third group arrived at Lake Kerkini, the ice had started to melt & our usual boat trips on the pontoon resumed. The ever-changing weather conditions meant that each group were presented with different photographic opportunities & I have loved seeing all the different images from each group. 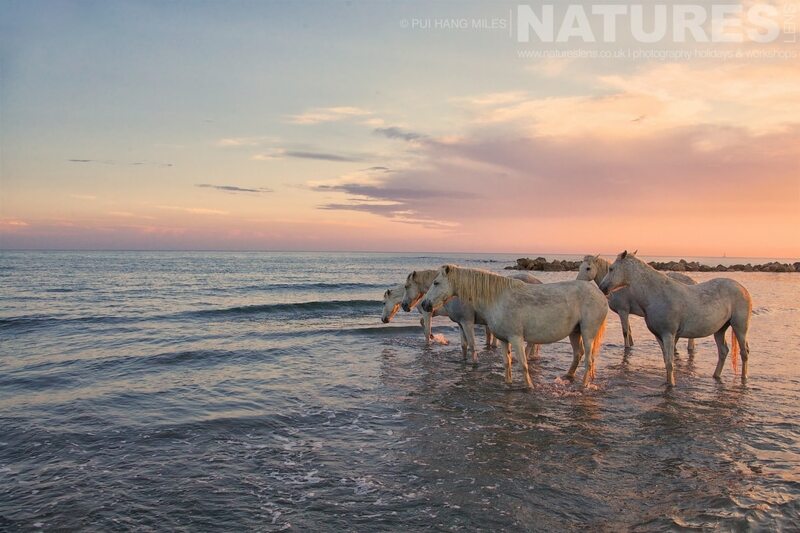 On the final shoreline session on the last day of the tour, Group Three were treated to glorious soft pink evening light. 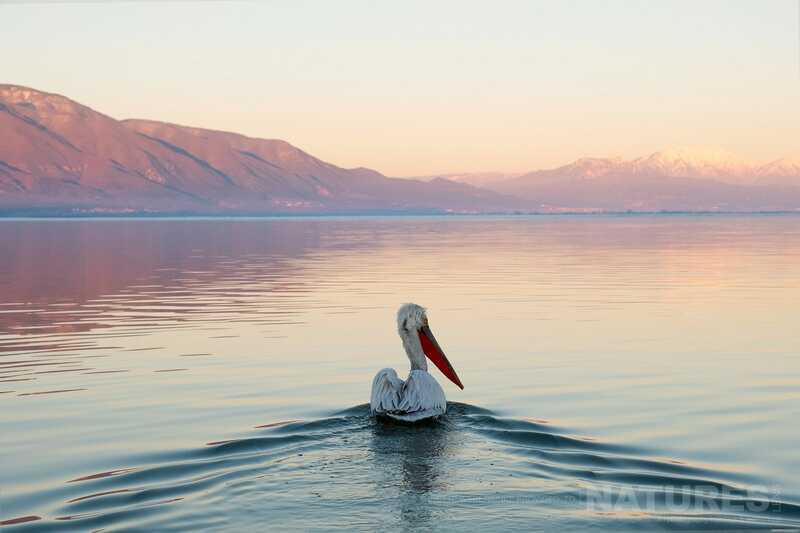 I can’t think of a lovelier way for our Dalmatian Pelican photography tours to end. Thanks to Annette for looking after our guests so well this year. 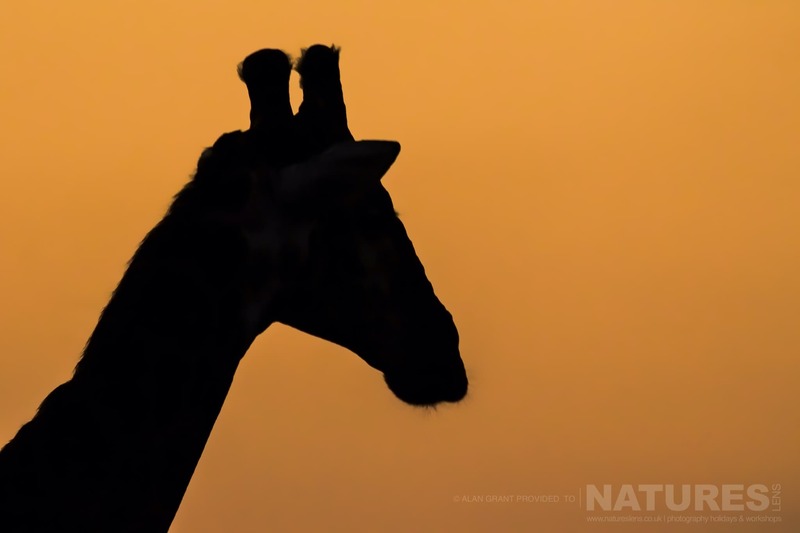 The NaturesLens Zimanga Photo Tour is a combination of traditional game drives & hide sessions. 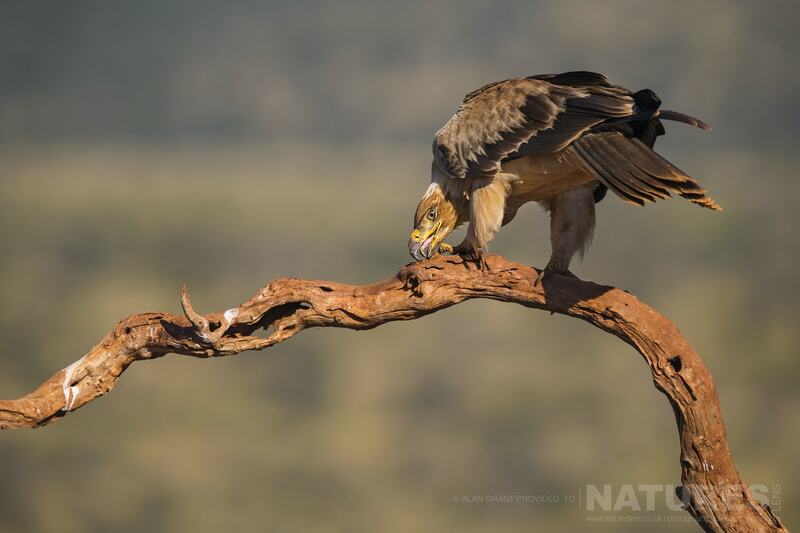 In part three of this series of Zimanga blog posts, we showcase Alan’s beautiful images taken during game drives & from the Scavenger Hide. 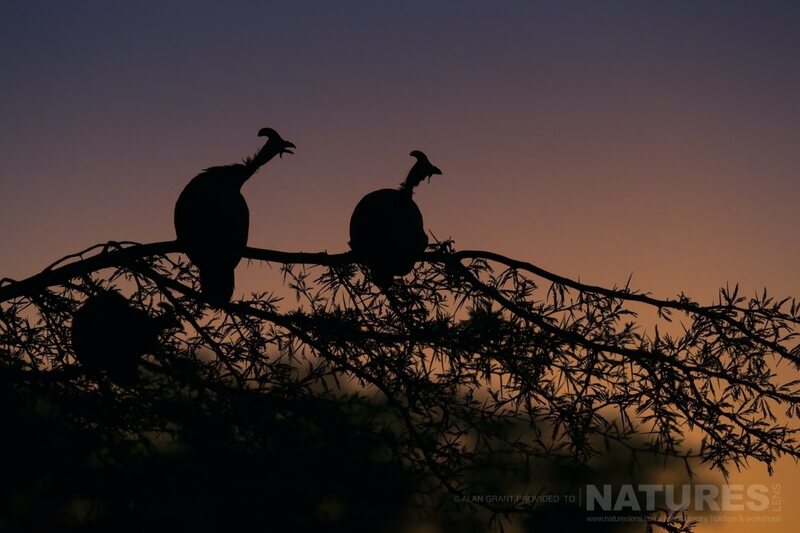 When you are on a game drive in Zimanga, you are in one of only three vehicles on the game reserve. This means you are not competing with other cars to get the shot & you can stay with your subject for as long as you want. 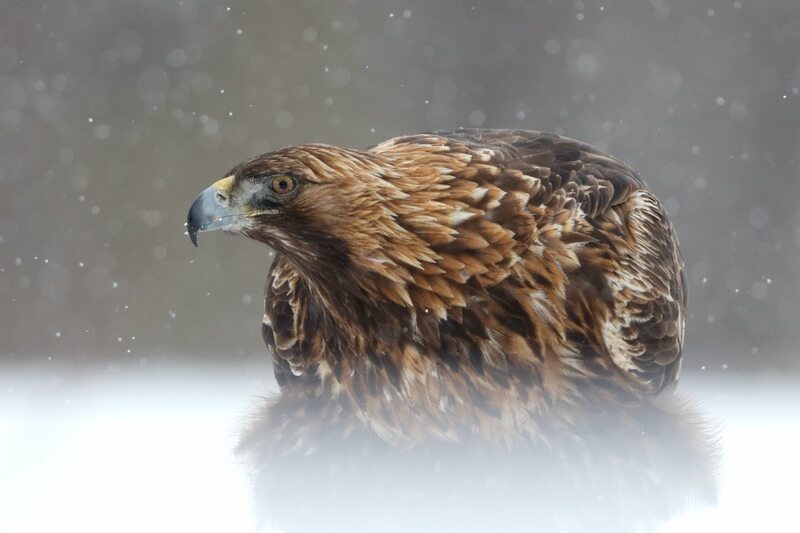 The excitement & anticipation of our trip to photograph the Golden Eagles of the Swedish Winter was unbearable for all us including our guests! 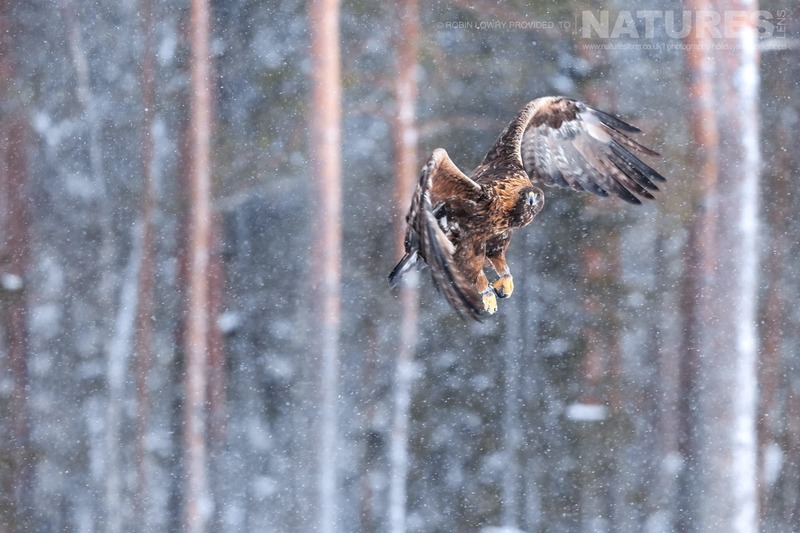 The expectations of photographing the wildlife & especially getting up close & personal with wild Golden Eagles in this beautiful snow-capped Swedish pine forest was going to be epic! It all started with a trip around the M25 towards Heathrow where I met our first guest as we started our journey’s final destination to Skellefteå Airport in Sweden. I met our other guests for this trip at the Swedish airport as they were flying in from Hong Kong! 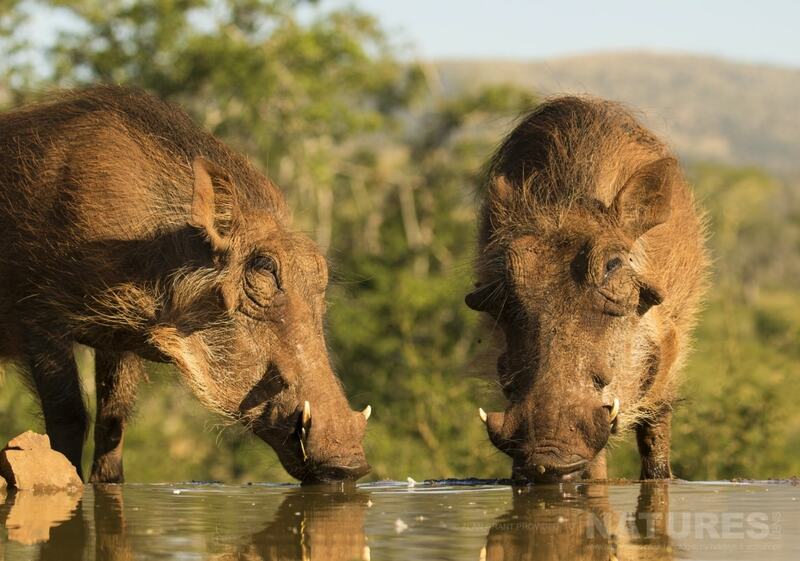 In May 2018, Alan joined me on our Zimanga photography safari holiday. 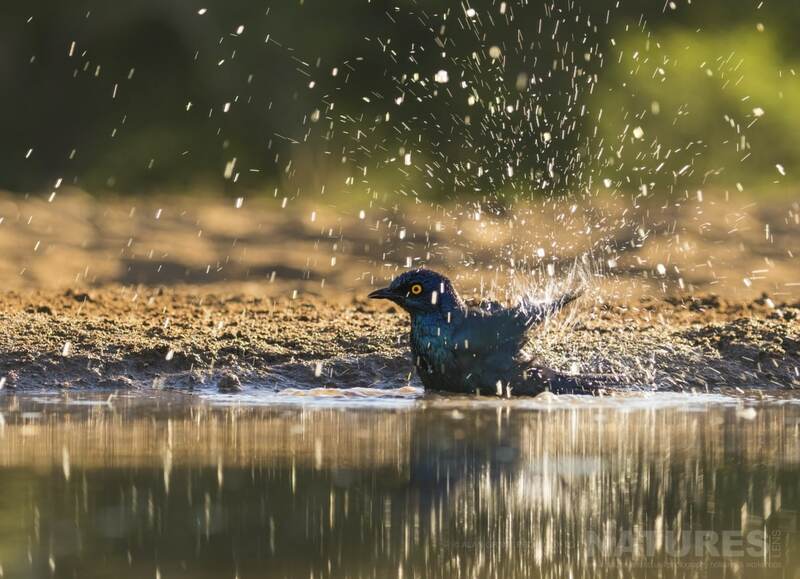 His primary objective was to photograph the incredible birdlife that Zimanga has to offer, but as it turns out, he also enjoyed a spot of mammal photography too! 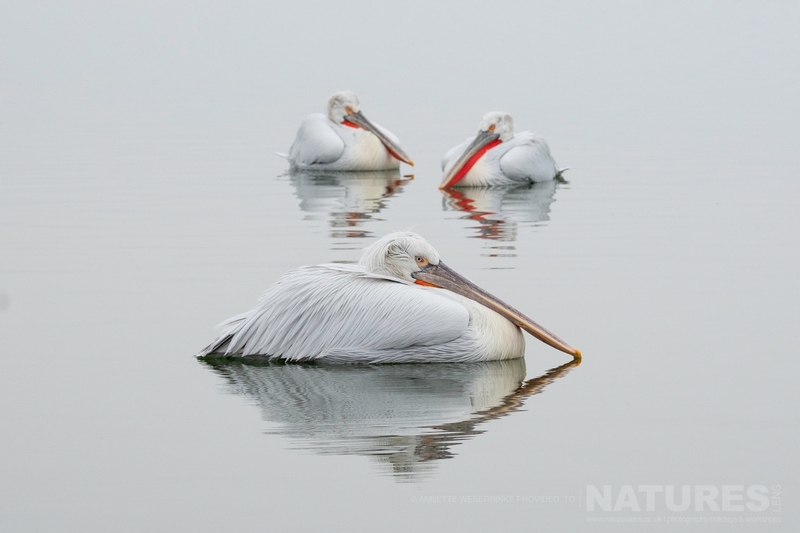 He sent in so many beautiful images that I have decided to dedicate a series of blog posts to showcase his images. 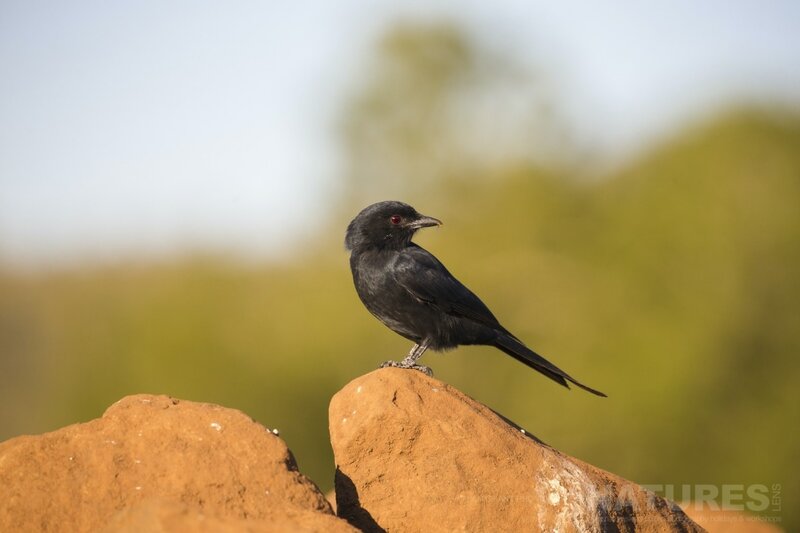 The birds in Zimanga can be photographed from the hides & while you are out & about on a game drive. 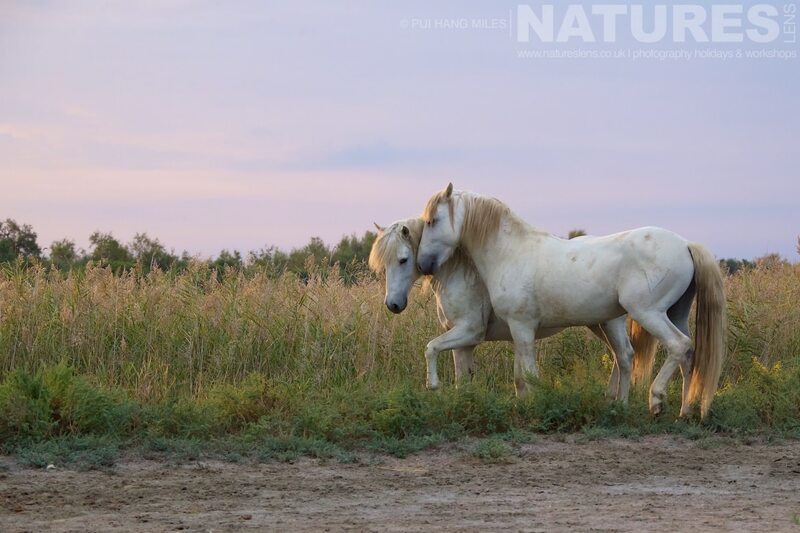 All the hide sessions are timed to take advantage of the gorgeous light at dawn & dusk. 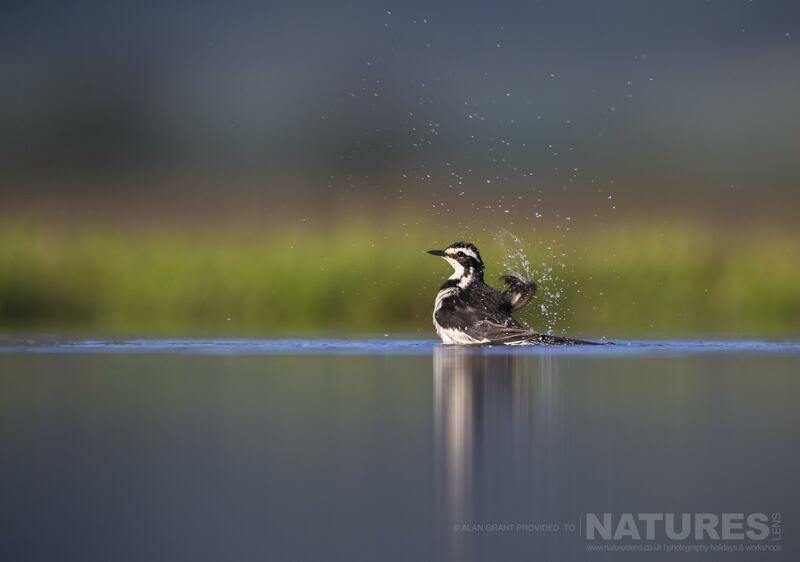 Alan’s first photography session was an afternoon in the Lagoon hide. In order to access this hide, you have to walk along a screened walkway that leads to a 30m long & pipe with a 1.5m diameter which you have to walk through. The internal concrete wall of the pipe is decorated with the signatures of every photographer who has ever visited Lagoon hide. How cool is that? 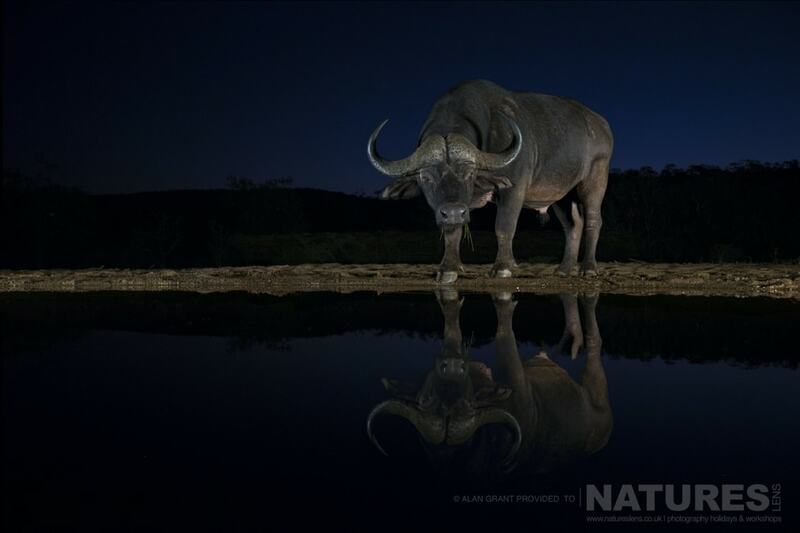 The hide is placed off-centre in the Lagoon which means that there is a long & a shorter distance available for photography. 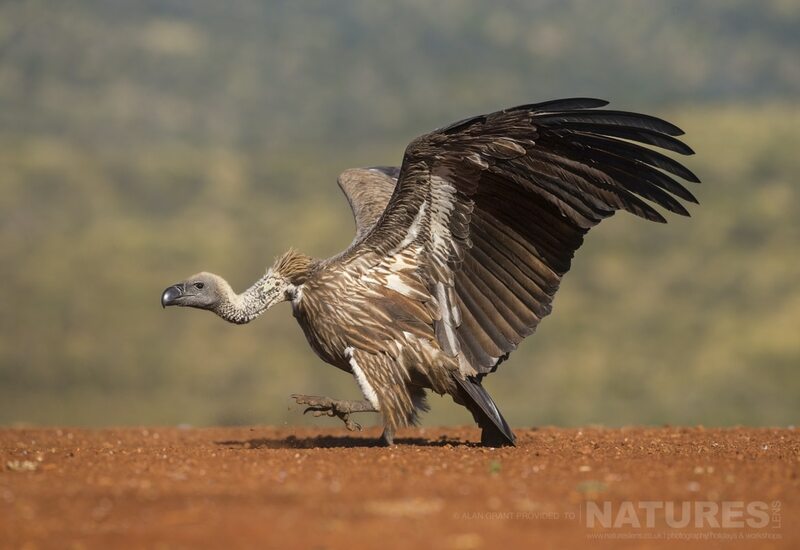 For the afternoon session, the longer distance was better for the light & Alan found that his Canon EF 300mm f/2.8 IS II USM was the perfect lens to use in this hide. I think it would be safe to say that Alan really enjoyed his time in this hide. 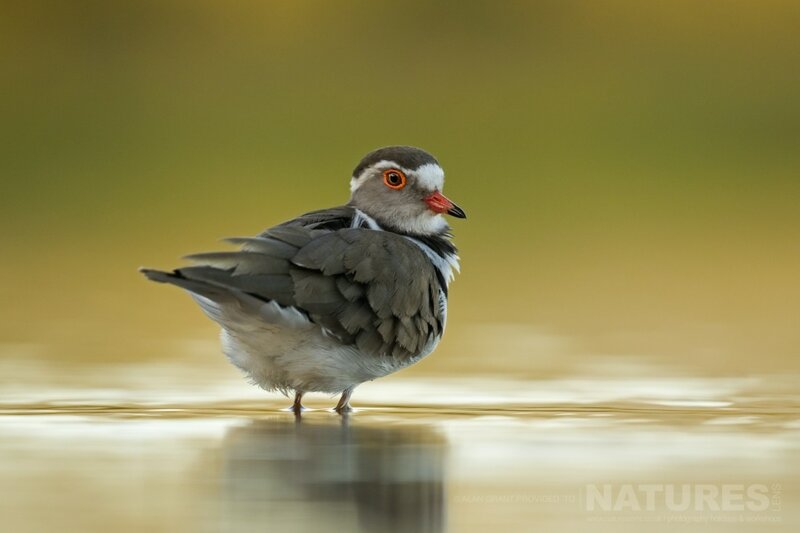 Just look at these stunning images of the three-ringed plover, wagtail & Egyptian geese! The lighting was just perfect for producing such colourful photos. 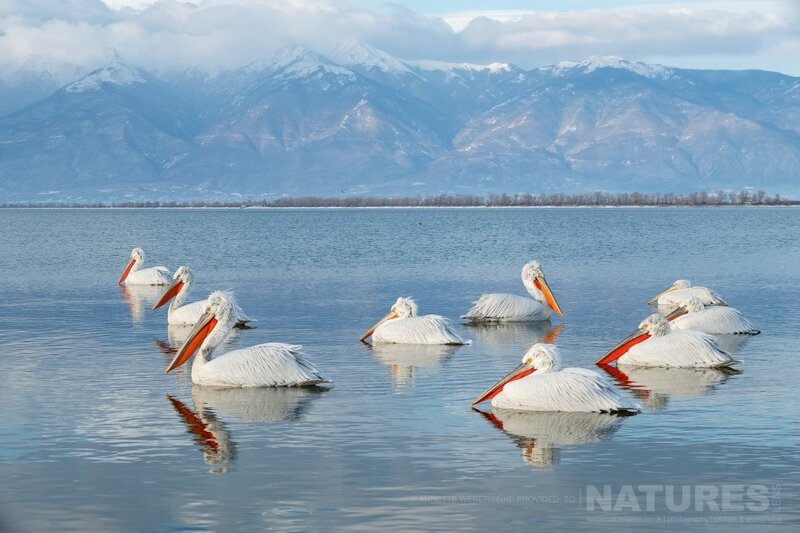 Earlier this year, Tony attended our Dalmatian Pelicans of Kerkini photography holiday. 2019 saw the return of snow & ice to the region so he faced some challenging weather conditions but thanks to our resourceful boatman, Tony came back with some stunning photos. 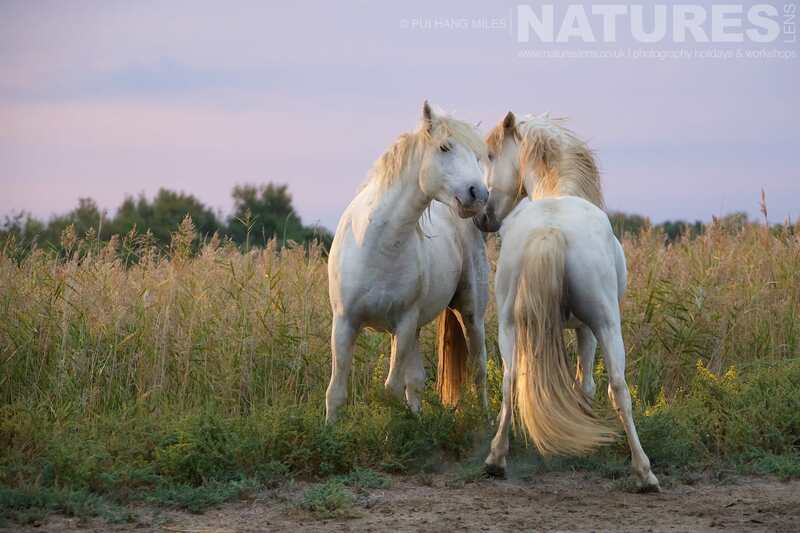 He has very kindly sent in 12 beautiful images for us to share with you. 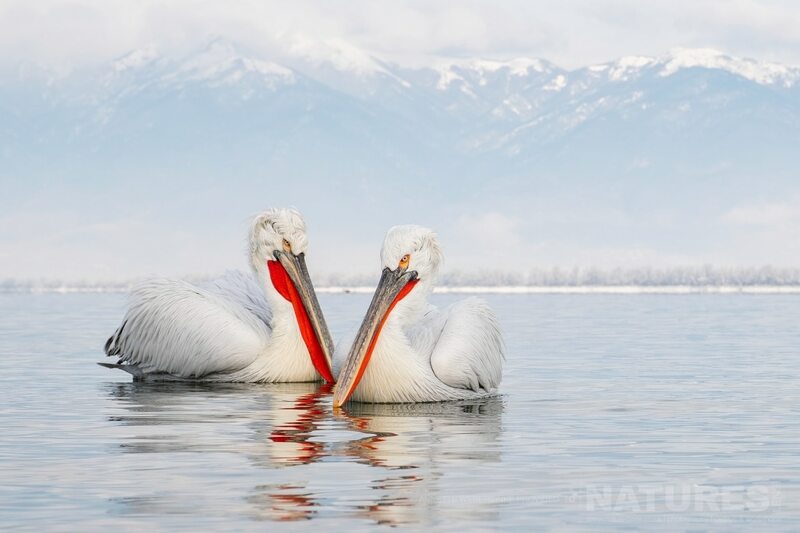 Whatever your query regarding our photography holiday, 12 mesmerizing images of the Dalmatian Pelicans of Kerkini, please fill out your details below & we will get back to you.